Finding the right air conditioner repair or furnace repair services can be challenging. Unfortunately, not every air conditioning repair service was created equally, and you need to find the best help in your local area to ensure your HVAC systems run flawlessly year round. However, there is good news. Expert help is only a phone call away, and Controlling Systems can give you the expert help you need at an affordable price. Controlling Systems has been operating for over 40 years in the Denver area and has been providing air conditioning repair services longer than many of their clients have been alive. When you need ac repairs, don’t sweat it. 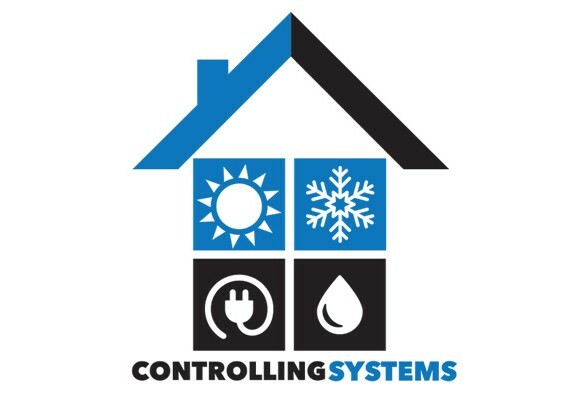 Controlling systems can solve your problems by fixing or maintaining your heating and cooling systems. No matter what your personal HVAC needs are, Controlling Systems has got you covered. Furthermore, Controlling Systems strives to meet the needs of their customers any time of the day. Their service department is fully staffed and ready to tackle your HVAC challenges 24 hours a day 7 days a week. From air conditioning repairs to furnace repairs in Denver, Controlling Systems offers high quality service. One of Controlling Systems’ goals is to provide the highest quality air conditioner repair services. To better meet the needs of their customers, they provide technicians that have been certified by N.A.T.E., Rinnai, OSHA, and the EPA. Furthermore, they are accredited by the Better Business Bureau in the Denver and Boulder areas. Their work ethic speaks for itself, and they take great pride in their ability to provide air conditioning repairs. They are well-known for competently and quickly completing repairs, and as opposed to other local businesses that are not part of the Rheem Pro Partner, they get the job done right the first time. Controlling Systems works hand-in-hand with Rheem to deliver the highest quality products at the most affordable prices. Because Controlling Systems cooperates with Rheem – a reputable and mature industry leader – you can gain peace of mind that you are working with the best of the best. Because newer start-ups and less developed air conditioner repair services can’t always deliver quality results, you are much better off working with Controlling Systems. Rheem is very careful to only work with reputable companies, and working with a member of the Rheem Pro Partner ensures your satisfaction. If you are sweltering in the hot summer months due to a broken air conditioner, Controlling Systems can make timely air conditioning repairs you can count on to ensure you are cool and comfortable. Don’t allow an inexperienced technician to botch a simple AC repair job. Instead, reach out to Controlling Systems for a free estimate today!